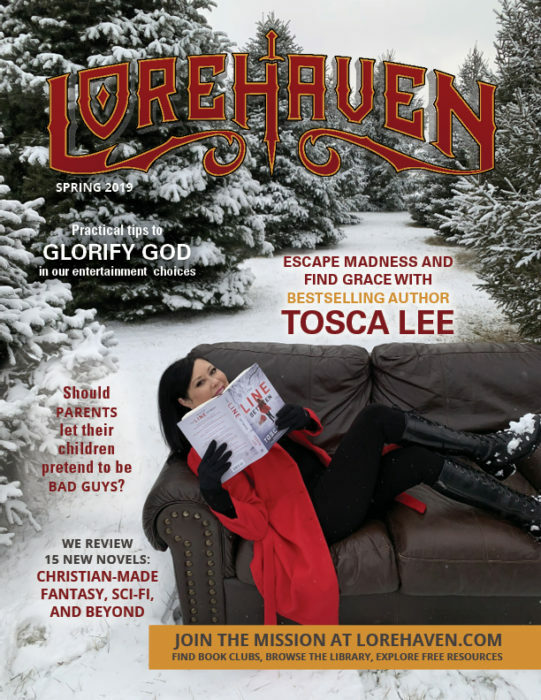 Lorehaven serves Christian fans by finding biblical truth in fantastic stories. Book clubs, free webzines, and a web-based community offer flash reviews, articles, and news about Christian fantasy, science fiction, and other fantastical genres. Magazine print copies are available by request and at special events.